Looking for things to do in Seoul? 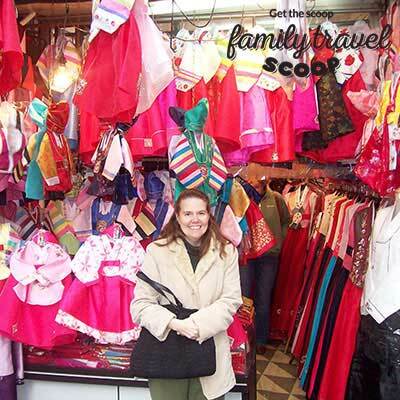 Seoul is a great family destination! Lots to do here, easy to get around and lots of child-friendly food! Read about Seoul hotels here and Incheon Airport, one of the best in the world here! Read about other holidays in Asia here. 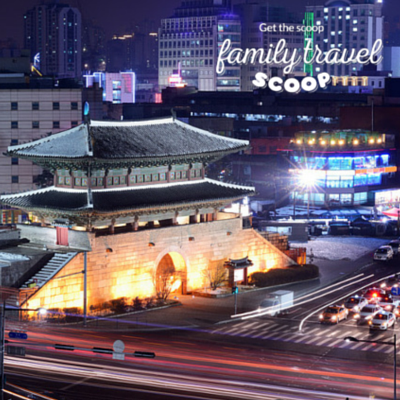 More Things to do in Seoul with Kids! Seoul Children’s Museum - For ultimate edutainment visit this massive and colorful children’s museum. 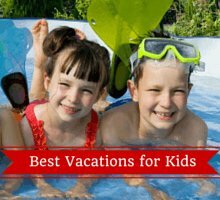 There are diverse games, play areas and endless hands-on exhibits for kids 3 years and up. 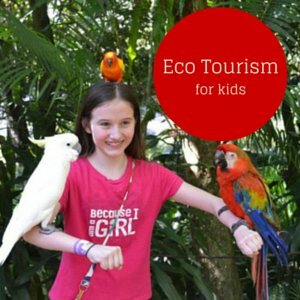 There are ten thematic areas covering nature, health, water, the body, construction, ecosystems, a dress-up section, learn about other cultures and plenty more. Read more. Coex Aquarium - This aquarium inside the Coex Mall is home to 40,000 water animals. 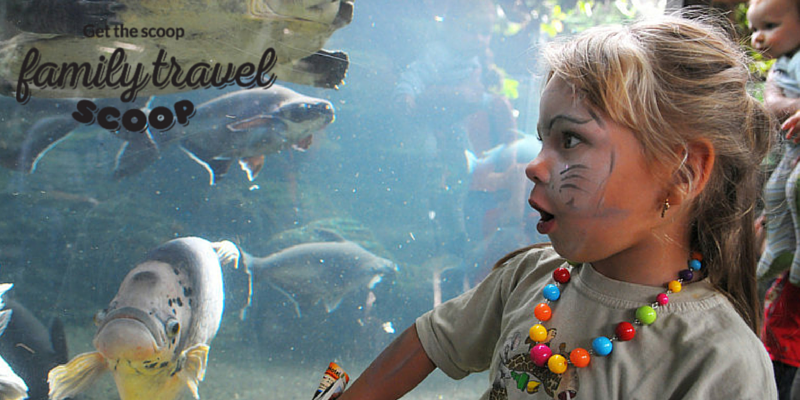 There are exhibits which recreate the Korean river environment, the Amazon Jungle, marine mammals and there is an interactive area where kids can touch and feed some of the fish. Read more. One of the best things to do in Seoul with kids! Gwacheon National Science Museum - This museum has 6 halls with permanent exhibits covering aerospace, biology, robotics, energy, environment, traditional sciences, natural history and geology. There are plenty of hands-on exhibits and bright attractive displays throughout the large halls. Some of the exhibits have live animals which kids can touch. There are outdoor exhibits of real rockets and a dinosaur park. There is a planetarium and ecological learning area. Read more. Seoul Forest - The forest is part of a 1.16 million m² area consisting of five parks – a Cultural Art Park, Nature Experience Study Field, Han River Waterside Park, Ecological Forest and the Wetlands Ecological Field. There is plenty of open space and fun attractions. Read more. 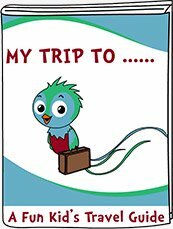 Travel games + cultural activities + word searches + coloring and lots more fun! You teens will love shopping at Itaewon Market! Get all the latest fashions and trendy items! Have fun bargaining! Modo Island -Take a ferry ride to this small island which has just 20 residential homes. Have a picnic on Baemiggumi Beach or visit the sculpture park then walk across the bridges which connects Modo Island to Sido Island and Sindo Island. Anseong Farmland -About 70km from Seoul is this attraction where you can take a tractor ride, see and pet the farm animals, practice archery, bake cookies and go horseback riding. There are organized tours or you could travel there by bus. Read more. Namsan Park - Here there are open areas to run around and beautiful plants in the park but also many nearby attractions. Take a cable car ride up Mt. Namsan to the N Seoul Tower for panoramic views. While in the tower visit the Teddy Bear Museum. The park is also home to an aquarium and the Namsan Botanical Garden. Read more. Changdeokgung Palace -This is just one of five palaces in the city and it dates back to the 5th century. Take a walk through the secret garden; see Seoul’s oldest bridge, the huge Donhwamun gate, the throne room, the king’s former bedroom, official halls, the official residence of the queen and beautiful gardens. Changdeokgung is a UNESCO site. Namsangol Hanok Village -Traditional houses were brought here from across Korea so that visitors can learn about folk villages by stepping inside authentic buildings. 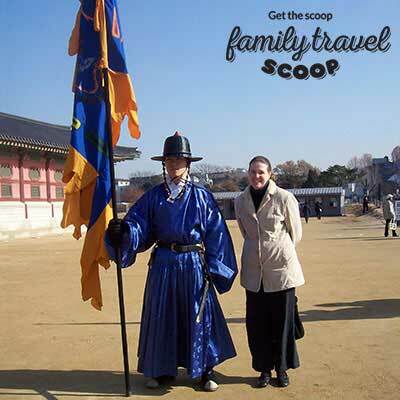 The attraction recreates a village from the Joseon Dynasty and can be fun and educational. Jogyesa Buddhist Temple - One of the coolest places to visit is Jogyesa Buddhist Temple located in the middle of Seoul’s business district. The Temple is a Zen Buddhist Temple which is surrounded by ancient trees. Some of these trees are over 500 years old. The best thing about visiting the Jogyesa Buddhist Temple is that there is no entrance fee. Suwon’s Hwaseong Fortress - If temples aren’t your thing, try heading out to Suwon’s Hwaseong Fortress. Although Suwon’s Hwaseong Fortress is an hour and a half away from Seoul, it is definitely worth the day trip. The Fortress, which was built in the 18th century, is now a UNESCO World Heritage site and of Korea’s most historical sites. Going around the Fortress will cost you less than two dollars. 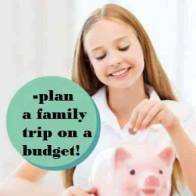 Don’t forget to bring some light snacks and water since it will take you three to fours hours to see everything. Children’s Grand Park -This is one of Seoul’s amusement parks and a huge park as well as the site of the Seoul Zoo. There are playgrounds, amusement park rides, animals, sports facilities, live performance areas, a water playground, musical fountain and a parrot village. Read more. Lotte World - Never miss Lotte World when you are in Seoul. Lotte World is a magical amusement park for all ages. 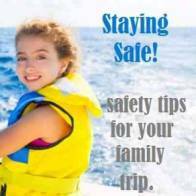 The amusement park boasts of many attractions like Fly Venture, Wild Wing, Flume Ride, Giant Loop, and Gyro Swing. It is best to spend an entire day in Lotte World in order to fully appreciate the rides and attractions. Lotte Mart - You can find Lotte Marts everywhere. Grab a treat or two from Lotte Mart. If you are visiting Seoul on a hot summer day, stay cool with a refreshing Melona ice cream bar. Koreans really know how to make ice cream. Melona ice cream is the most famous ice cream in Korea. It comes in a variety of flavors such as tropical mango, melon, and many more. Be sure to beat the heat with this ice cream treat. Cat Cafes - If your kids love cats, then you should not miss going to a cat cafe. A cat cafe is a place where you can play with your furry friends while enjoying an afternoon snack. You can also feed and pet them. N Seoul Tower - Another great way to bask in the scenic landscapes of Seoul is to take a cable car all the way up to the peak of the Namsan mountain. From there, you will find the N Seoul Tower which is one of the best places to get an overall view of the city of Seoul. Entrance to the N Seoul Tower is roughly $8. Myeongdong - If you are bringing teenagers who like to shop, spend an afternoon in Myeongdong. It is known as one of Seoul’s busiest shopping centres in town. You can find everything here from bright-colorer sneakers to trendy expensive knick knacks. If you get tired from all the shopping, there is an abundance of food stalls here. Try some of Korea’s local delicacies.